The median price of what sold in February was $410,500, 5.3 percent higher than a year ago. The peak February price for Montgomery County was set in 2007, at $430,000. 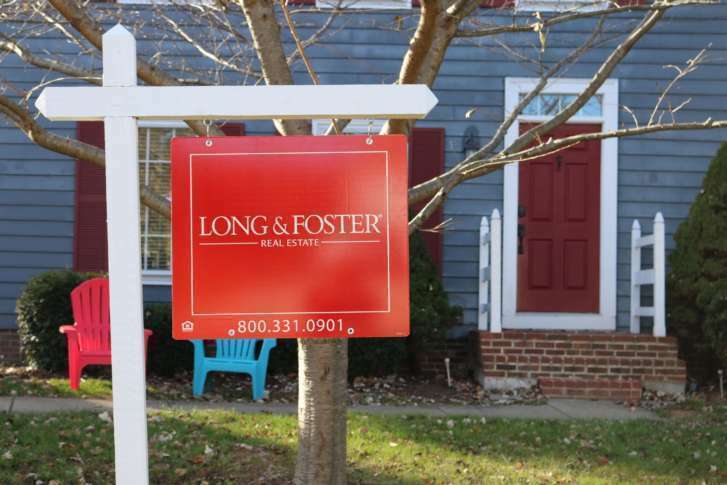 WASHINGTON — The median price of a home that sold in Montgomery County in February was the highest for a February since 2007, according to the Greater Capital Area Association of Realtors. Seven of the 10 most expensive residential sales in the D.C. area last month were in the District itself. See photos. Despite high-cost locations like Chevy Chase and Potomac, Montgomery County’s home prices, are below average for the Washington region, ahead of only Prince George’s County in the immediate Washington area. Sales slowed in Montgomery County last month as well, down 12.4 percent from a year ago, but the GCAAR says the total number of February 2018 sales remained essentially even with the five-year February average. Pending sales in Montgomery County in February, or contracts signed but sales not yet closed, were down 4 percent from a year ago, and new listings that came to market last month were down just under 1 percent from last February. The total number of active listings in Montgomery County is currently 11.5 percent lower than a year ago. Half of the homes that sold in Montgomery County last month were on the market 32 days or less, 4 days quicker than selling time last February, and sellers got, on average, 97.3 percent of list price, up slightly from a year ago.